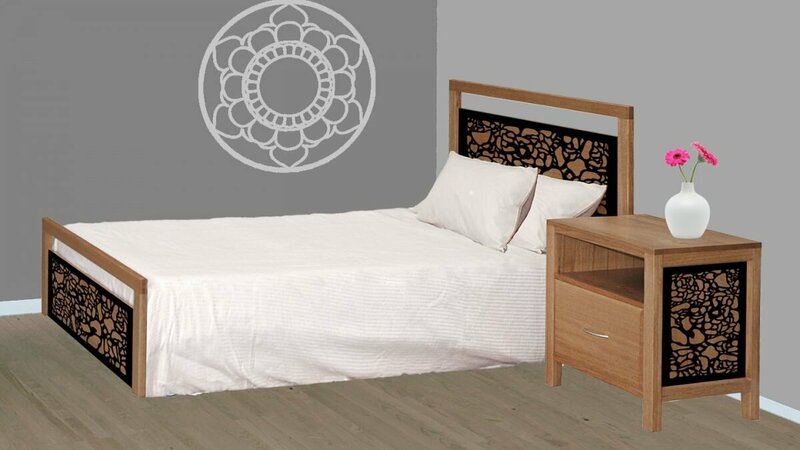 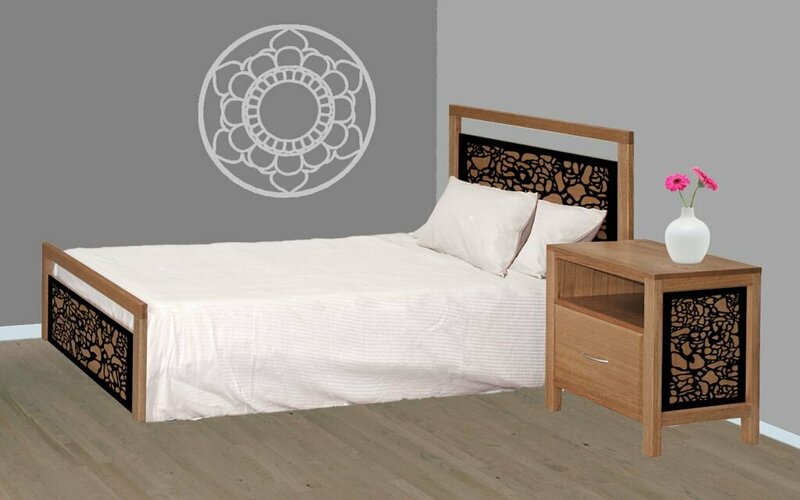 "Think outside the square and get ahead of the game with this uniquely modern range of bedroom furniture and wall art, perfect for Aged Care and Home Care. 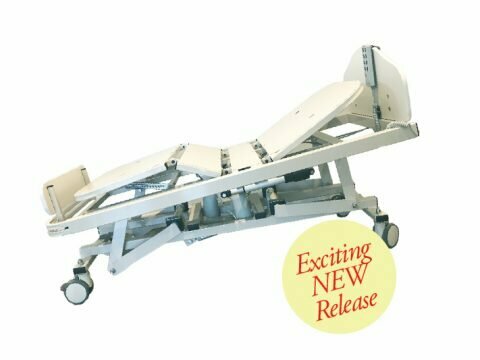 The Unique Care range of Electric Adjustable Aged Care Beds, Cabinets and Over Bed tables are now available with the option to customise their aesthetic to your specification. 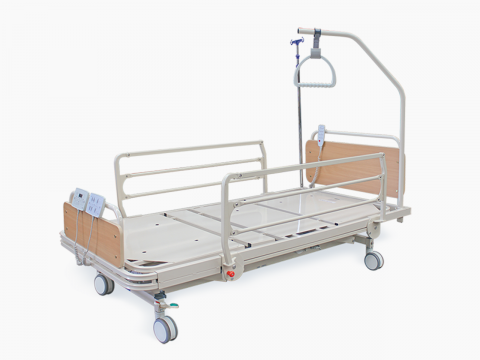 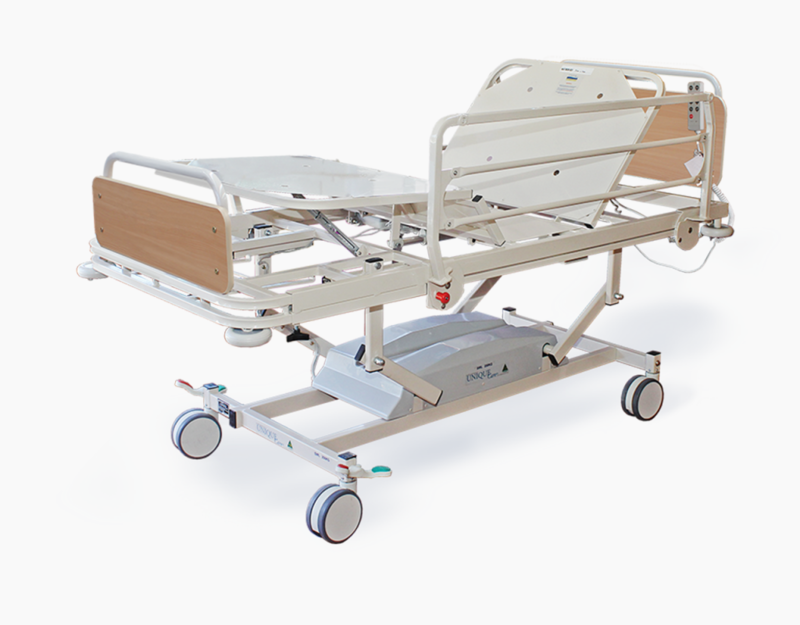 Unique Care is TGA registered and electric beds are manufactured to AS/NZS and IEC Standards. 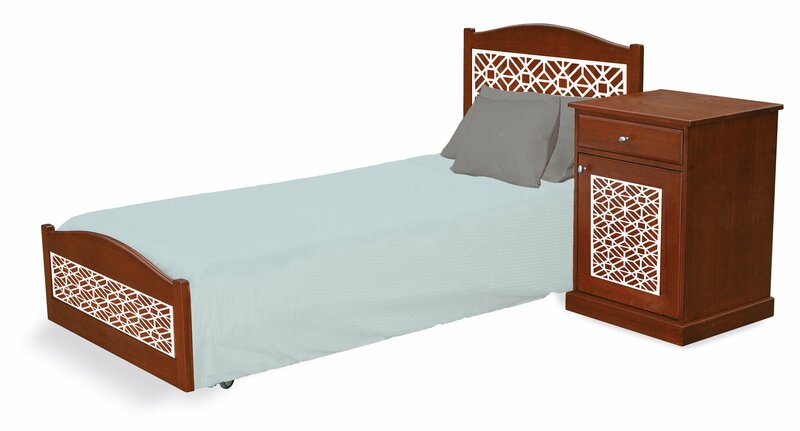 You can now have custom designed furniture and peace of mind that your product is safe and reliable, backed by excellent after-sales support. Unique Care is an Approved NDIA Provider and also offer a DHHS Compliant range.